Have fun and share ideas with friends. LEGO/Minecraft Club is an adventure in building techniques, applied geometry, cooperation, and of course, creative storytelling. Play, learn and grow with the tools needed to excel in the world of tomorrow. 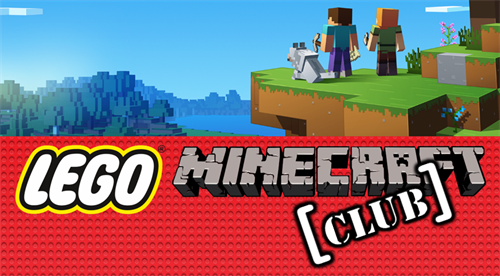 Bring your mobile device and play Minecraft with your friends!